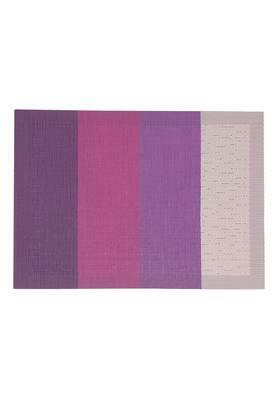 Pep up the look of your dining table by using this table mat from Ivy. It has been crafted from good quality material, which gives it a fine finish. Featuring a color block pattern, it also comes with a fine color combination that renders it classy. 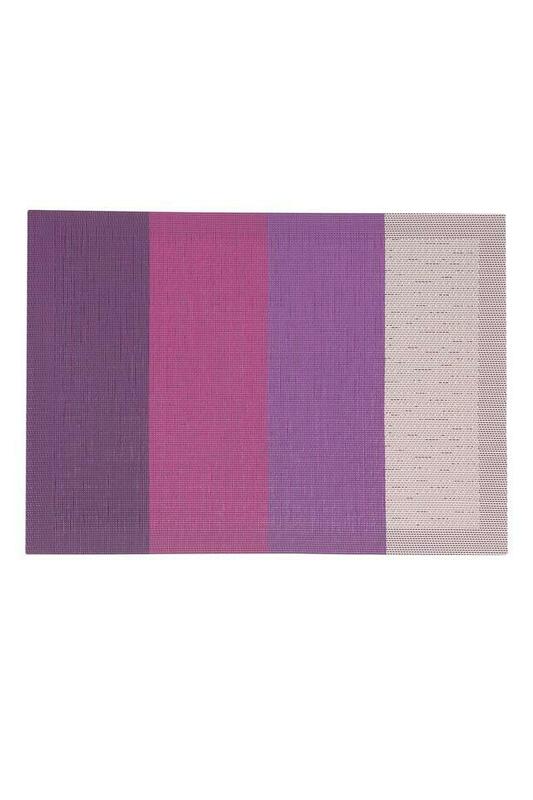 Rev up your tableware collection with this elegant and stylish table mat.